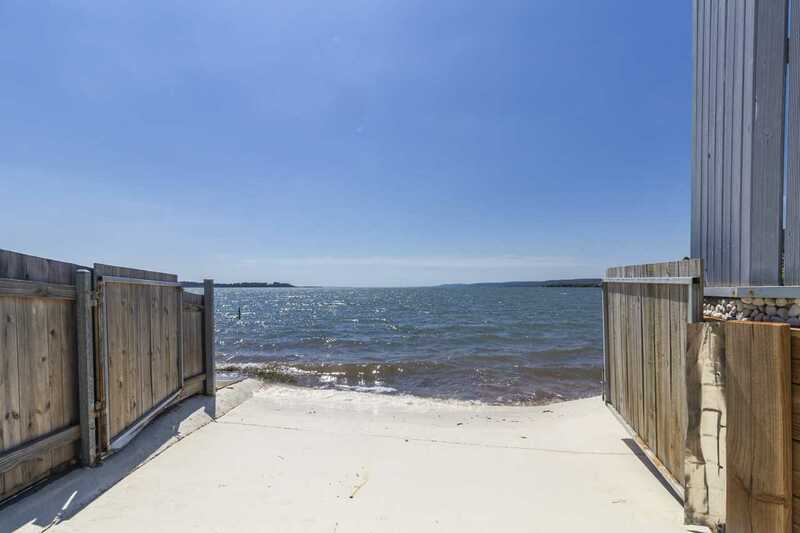 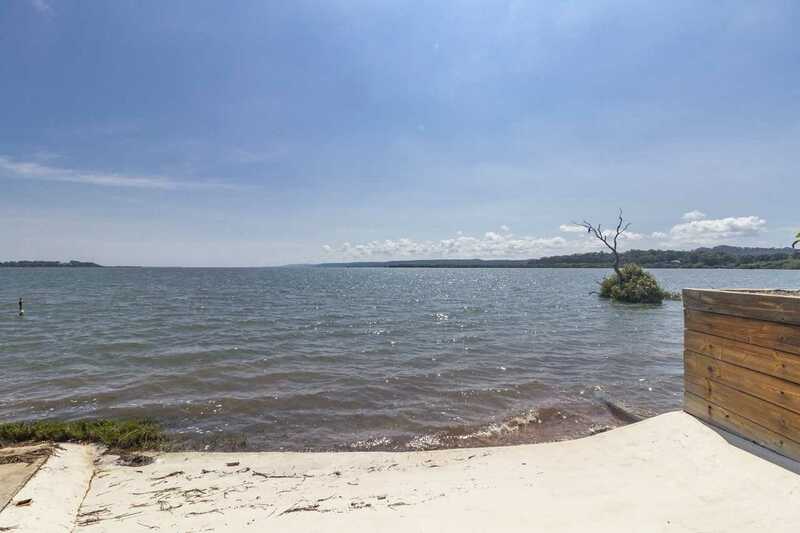 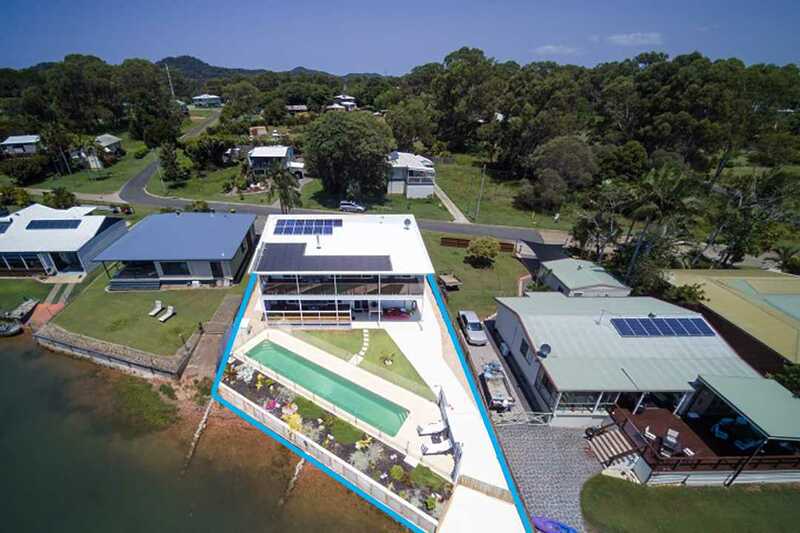 This is a house to call home, situated in one of the very best island locations with a northern aspect on one of the Redlands Coast Islands, is this young and luxurious 4 bedroom 3 bathroom, absolute waterfront property, with full drive thru access from the street to the boat ramp. 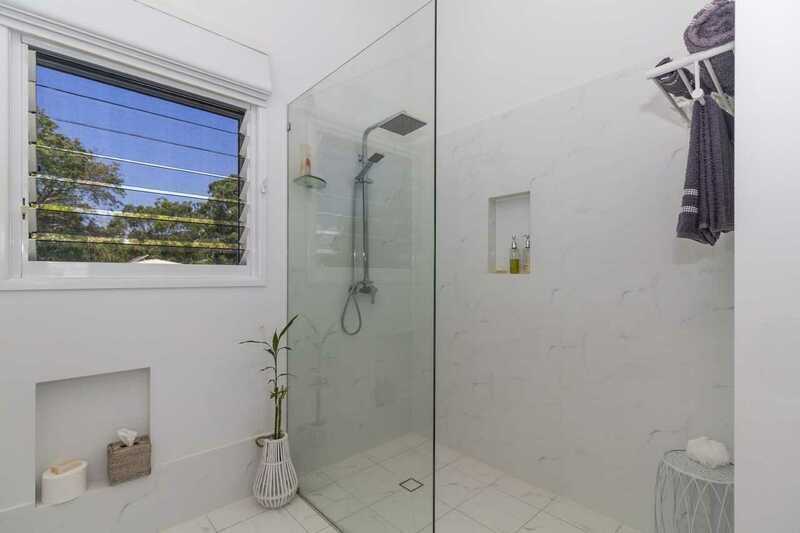 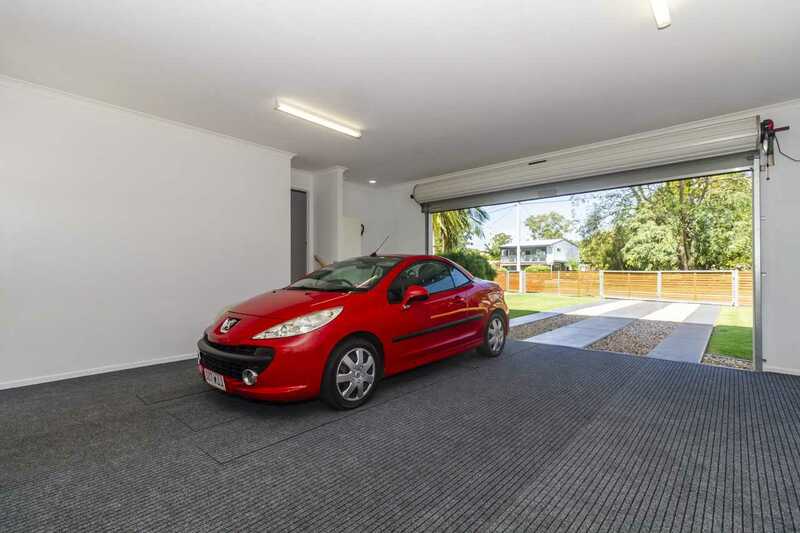 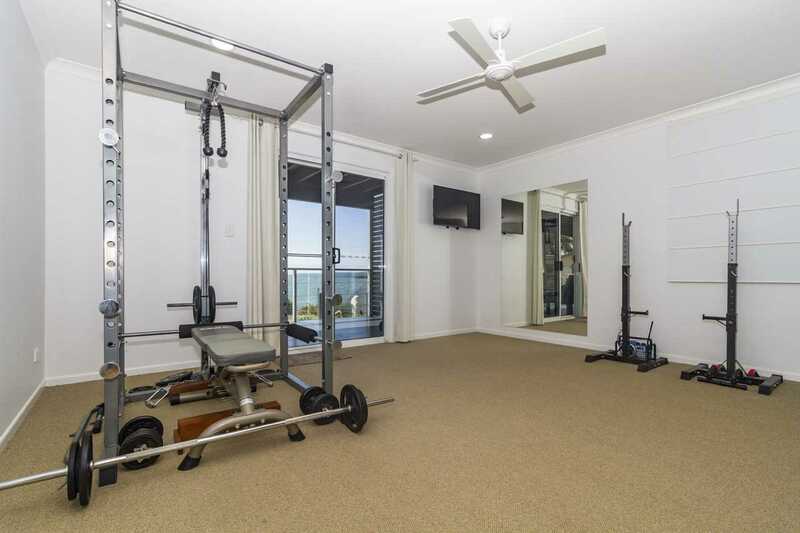 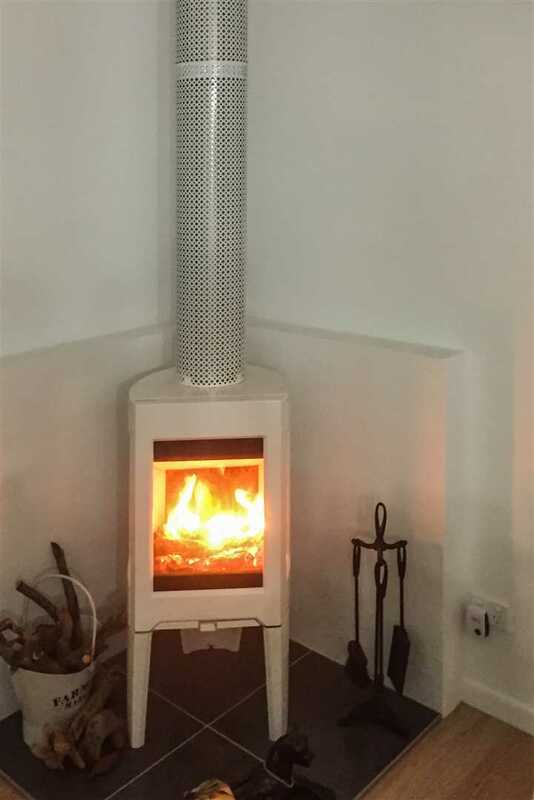 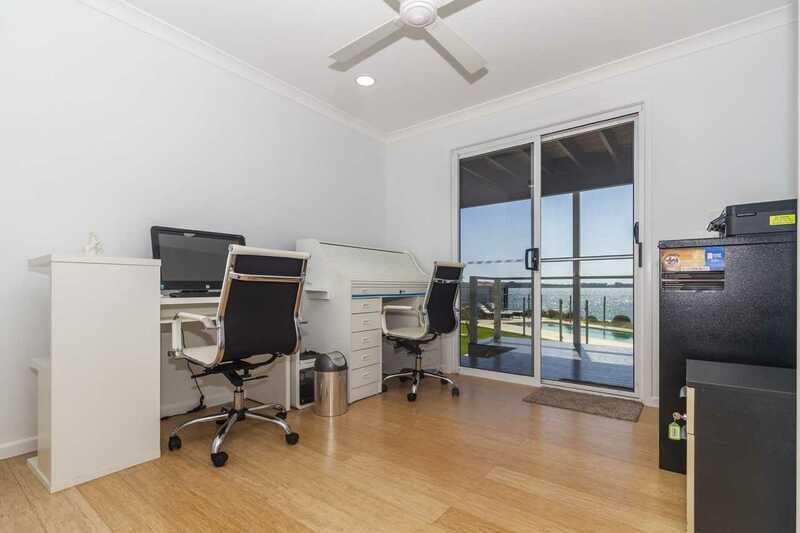 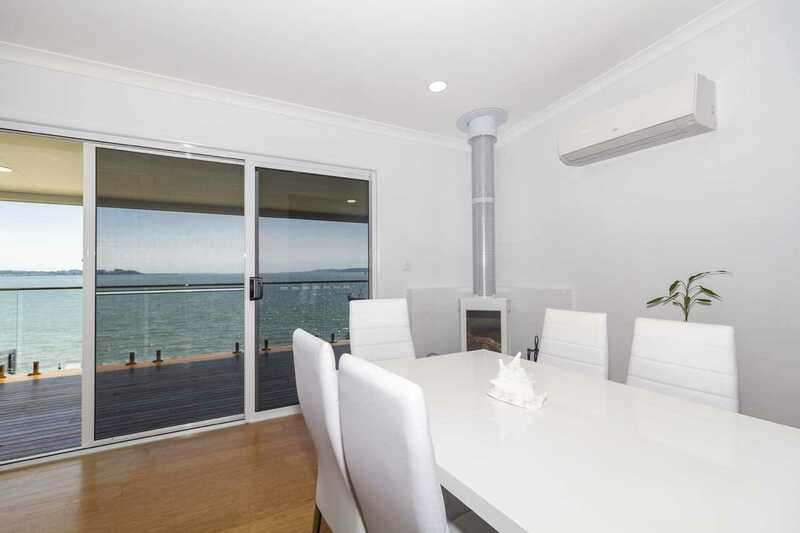 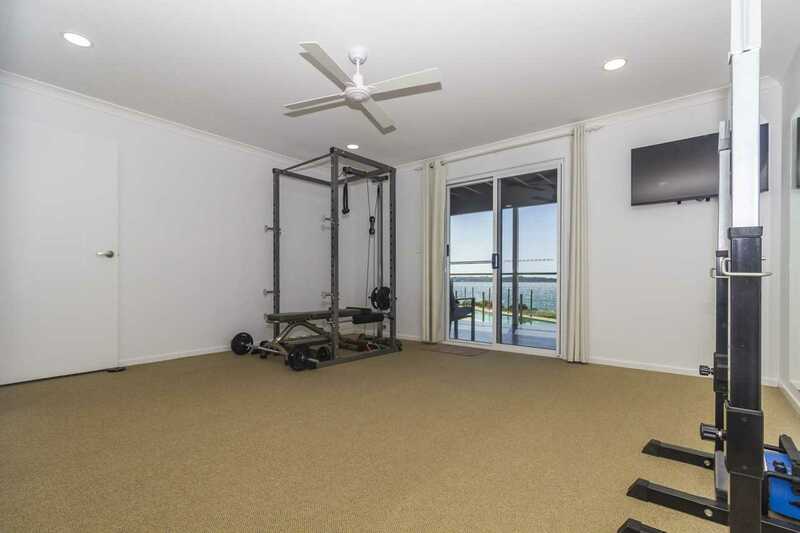 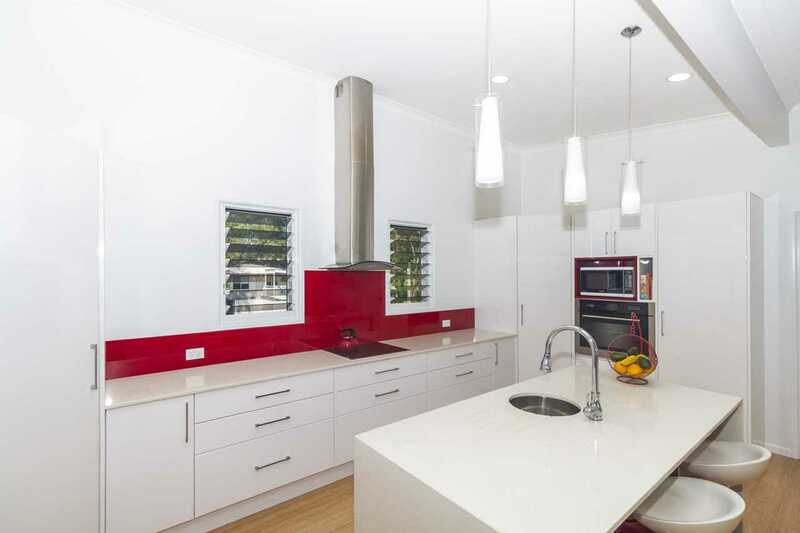 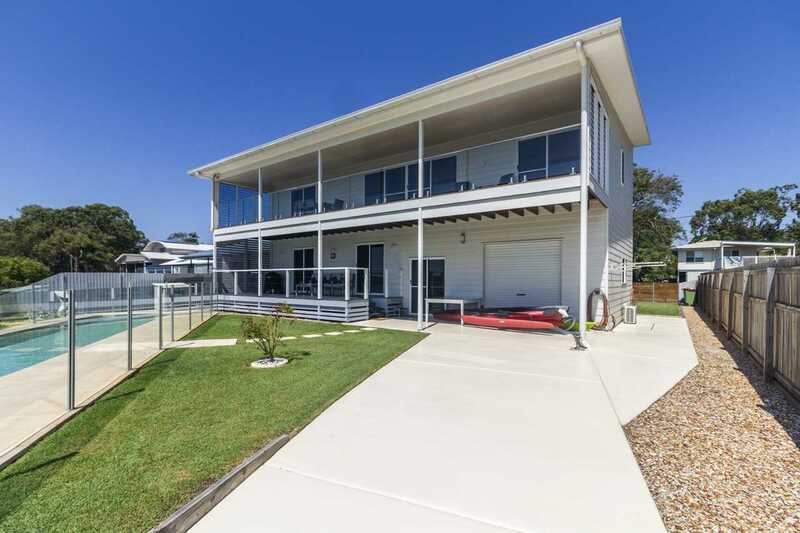 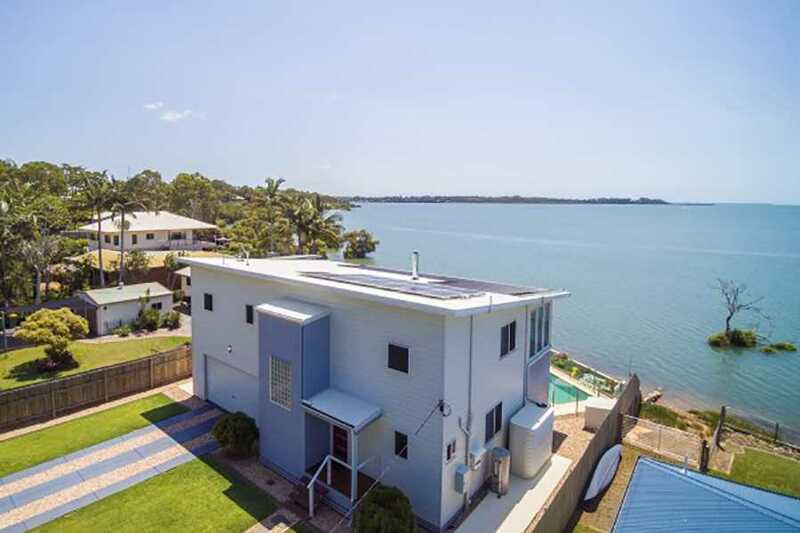 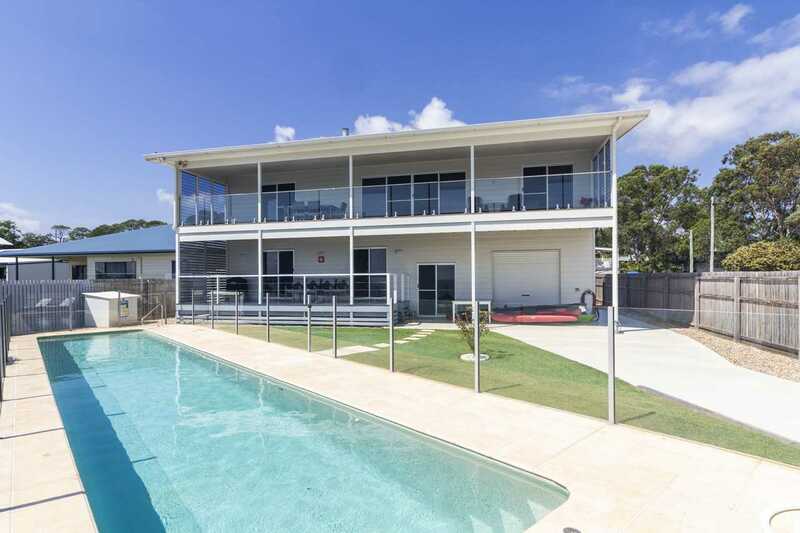 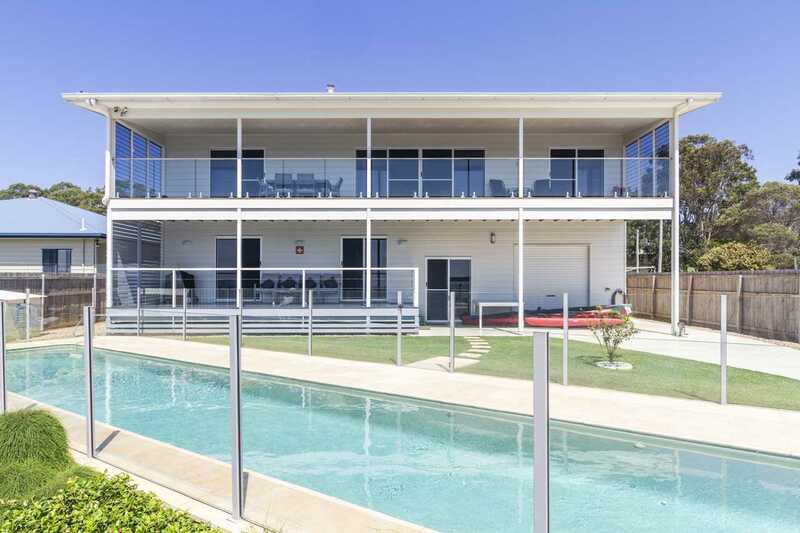 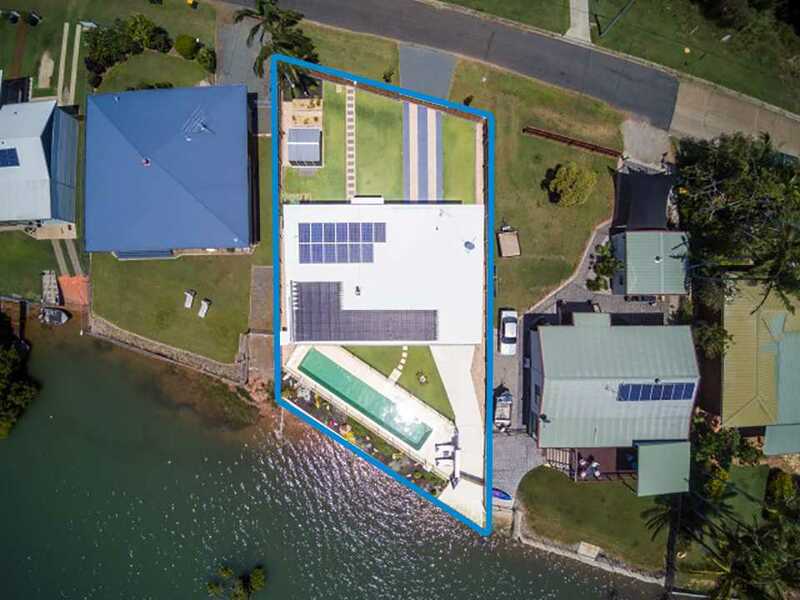 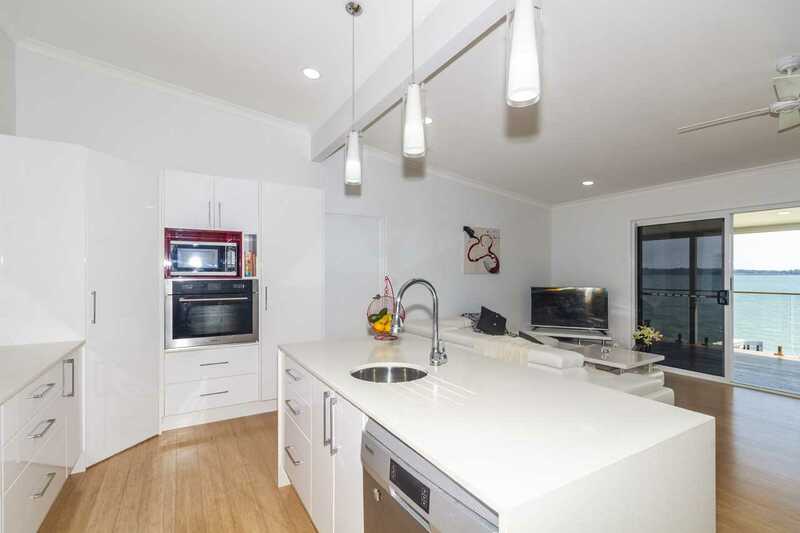 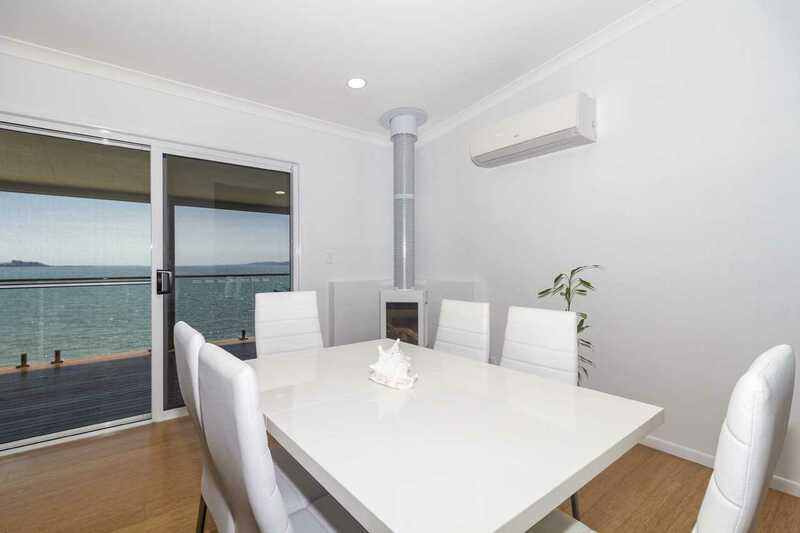 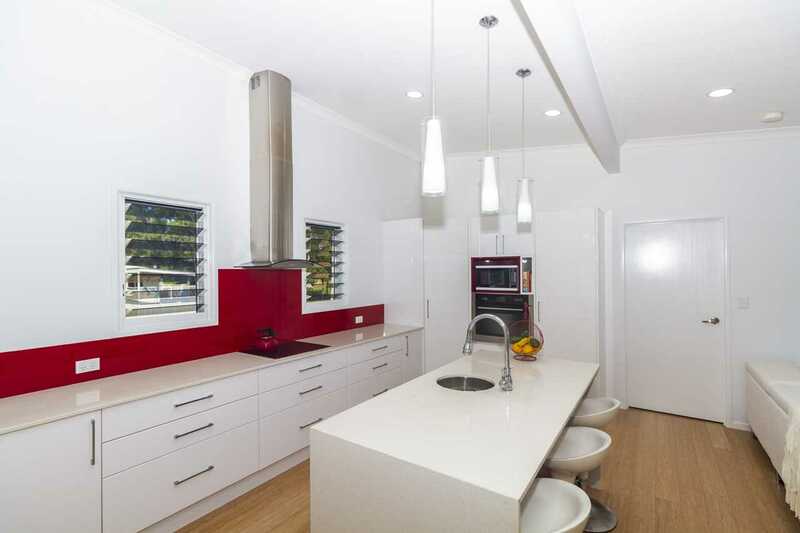 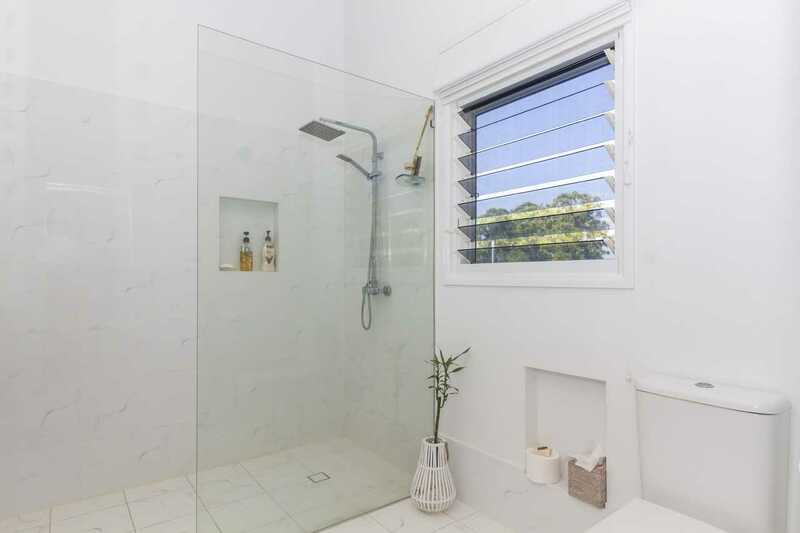 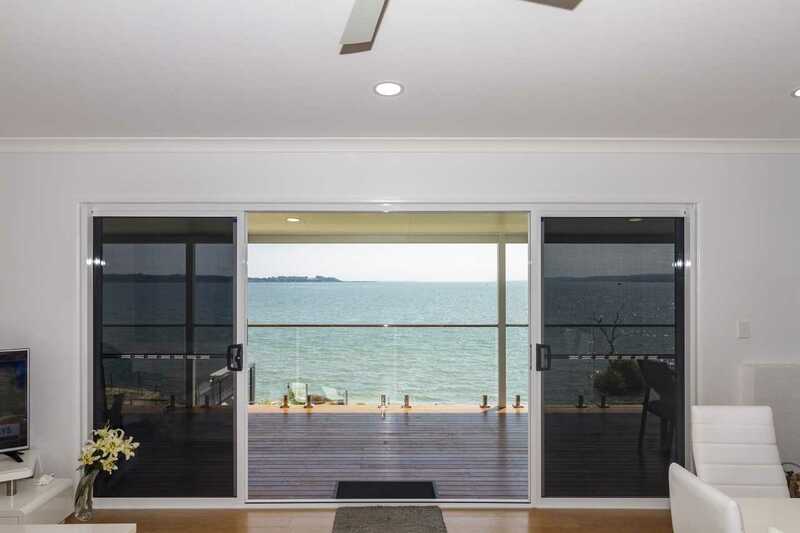 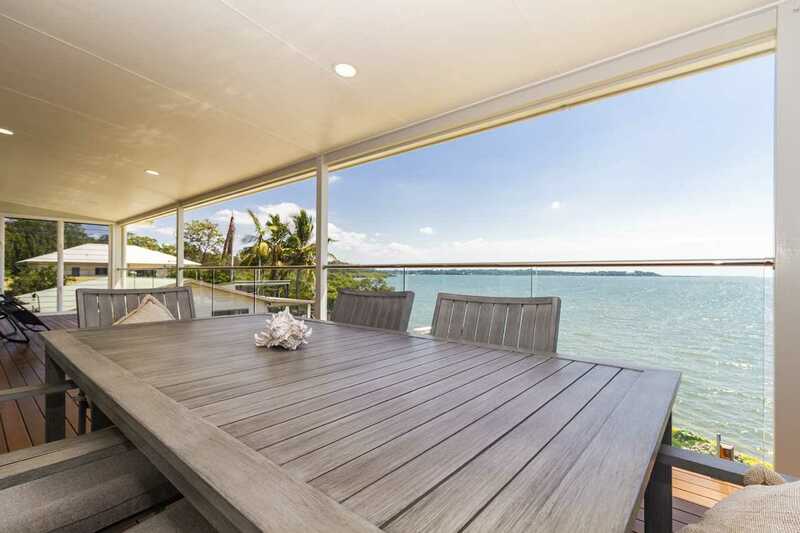 You will be the envy of your friends and relatives living in this beautiful air conditioned modern home with vast water views overlooking Southern Moreton Bay and the surrounding islands from all bedrooms, living areas and the kitchen, as well as a private 15 meter heated pool with night lights and a personal boat ramp. 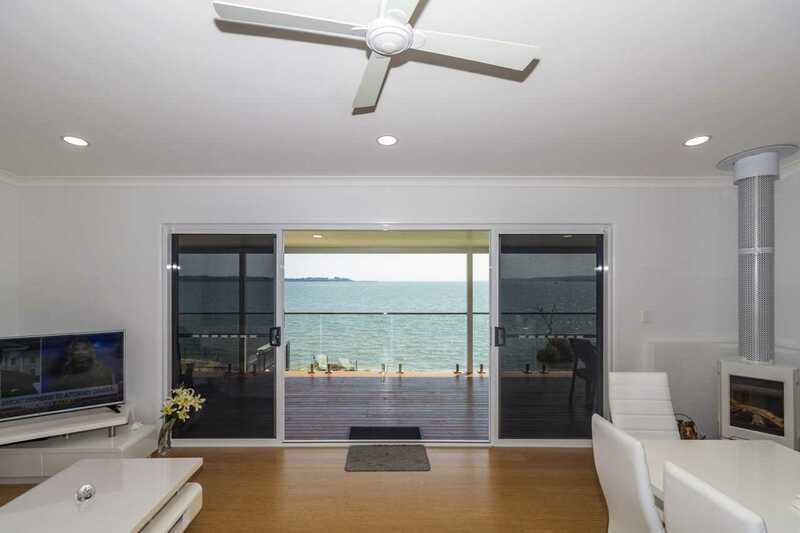 Also with two undercover decks facing north which will be fabulous for entertaining. 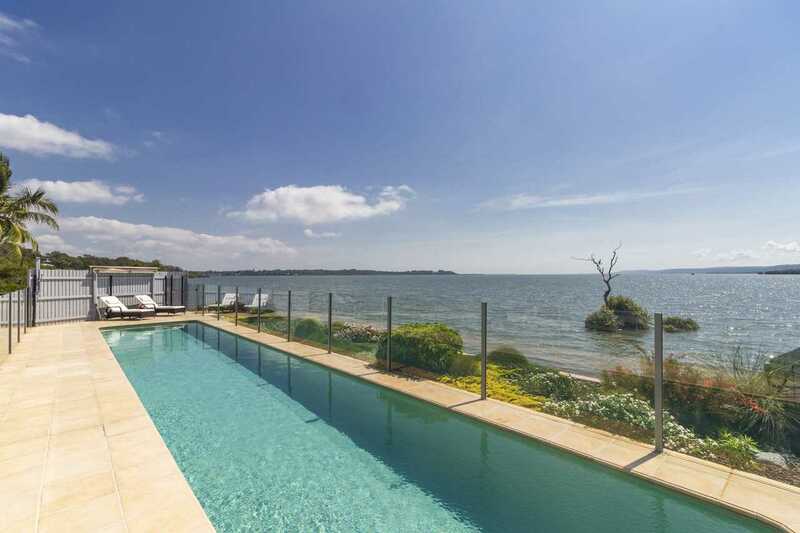 Living in this home will be like living on a never ending island holiday. 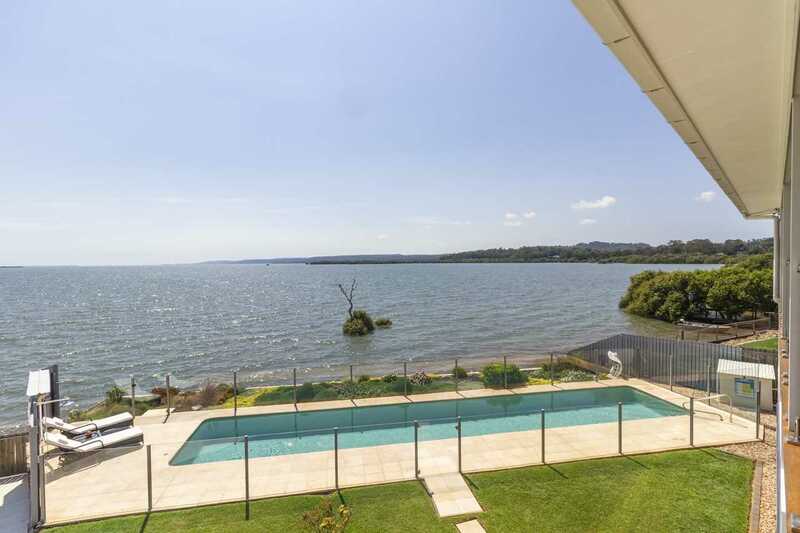 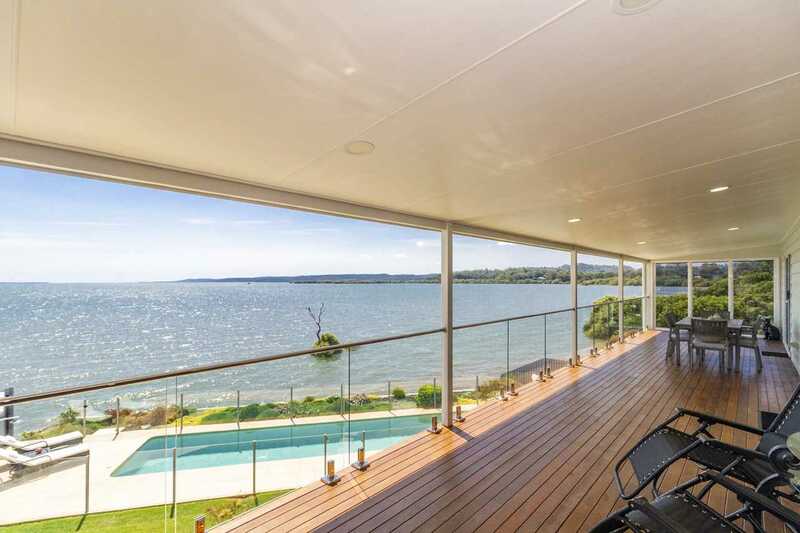 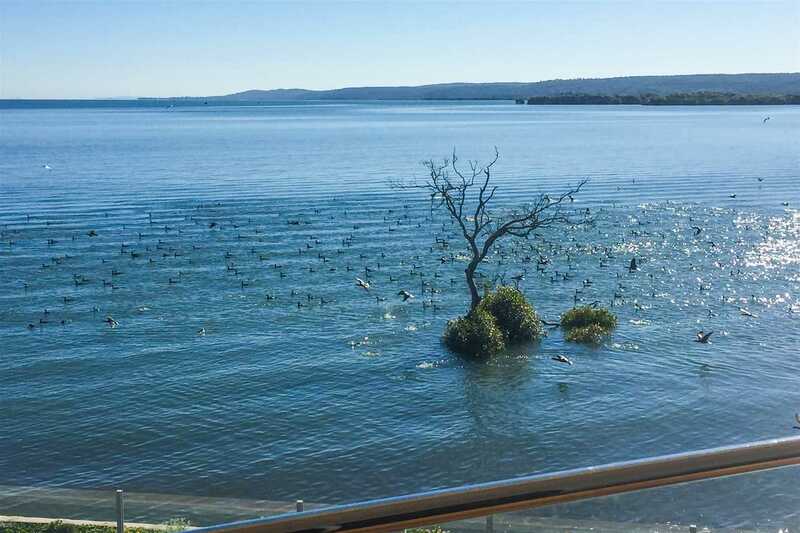 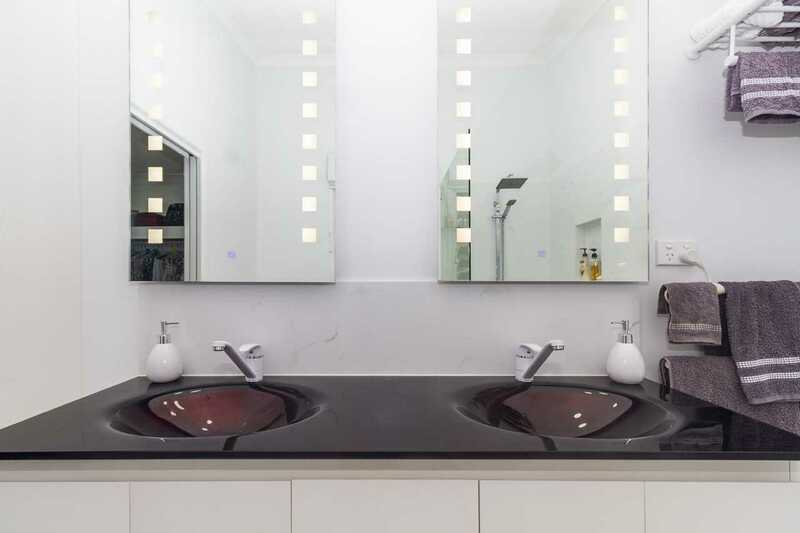 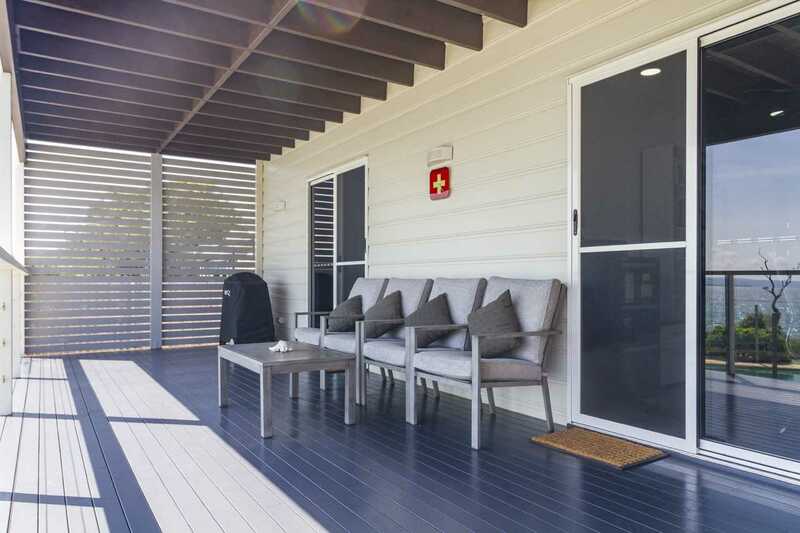 Where else in Australia can you find such a luxurious water front home, within 40 KM of a Capital City at such an affordable price? 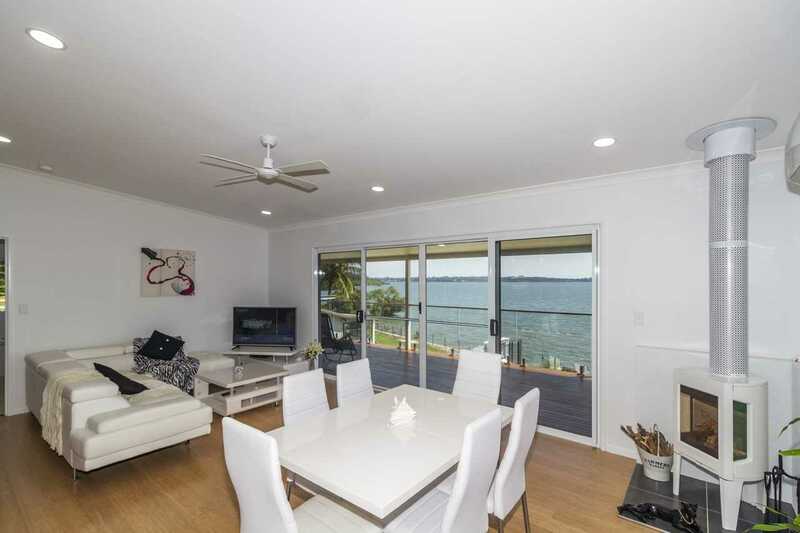 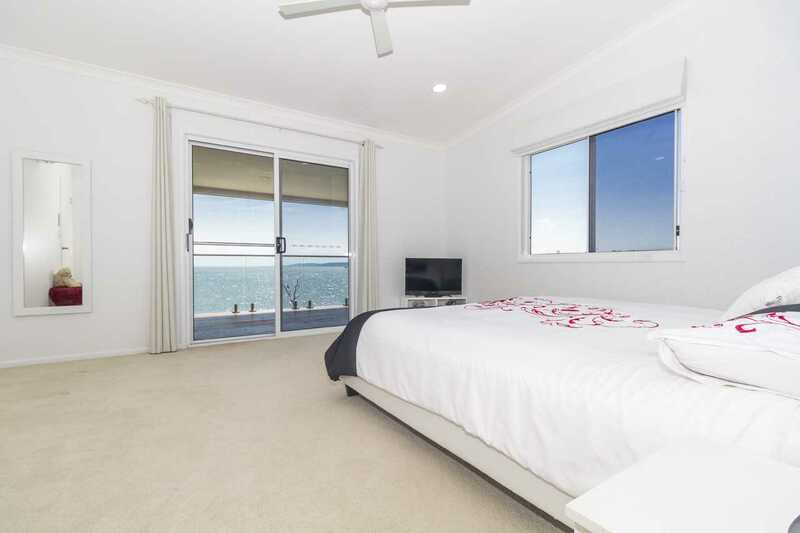 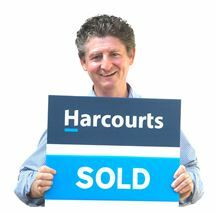 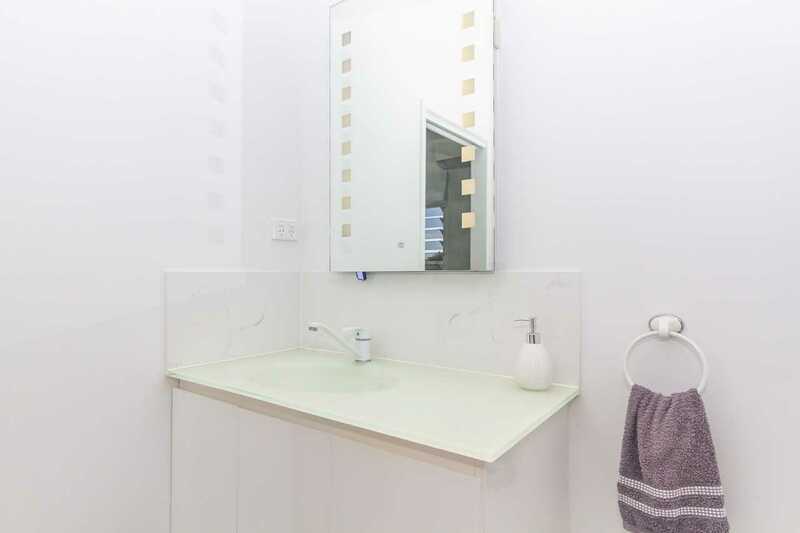 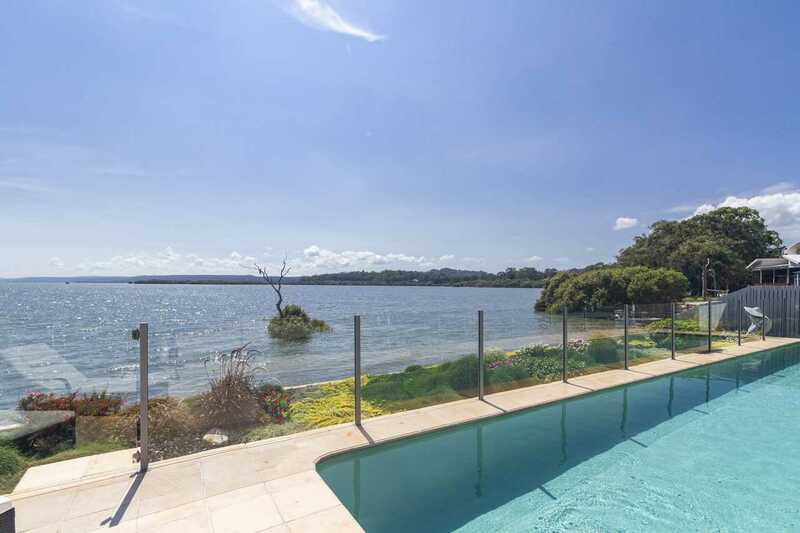 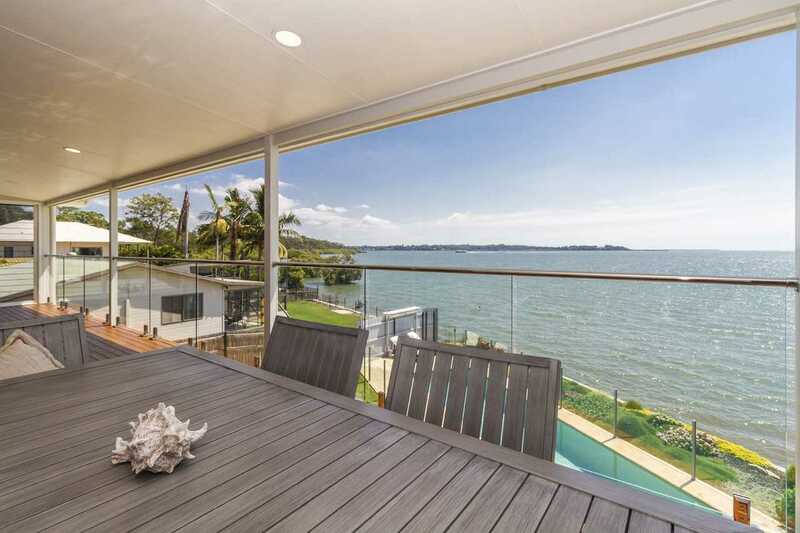 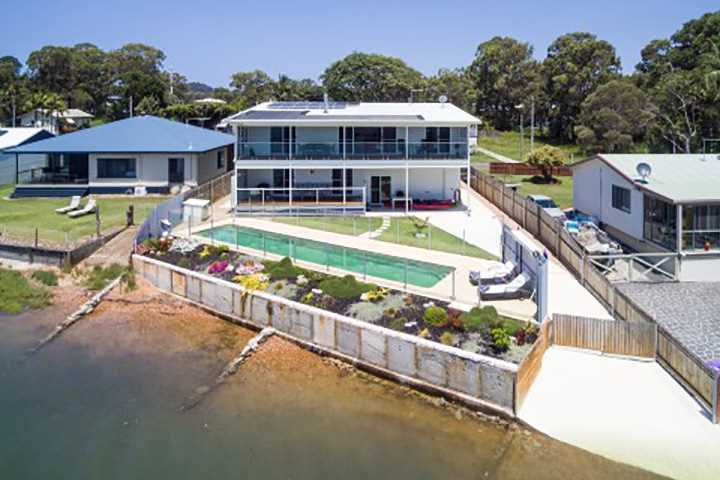 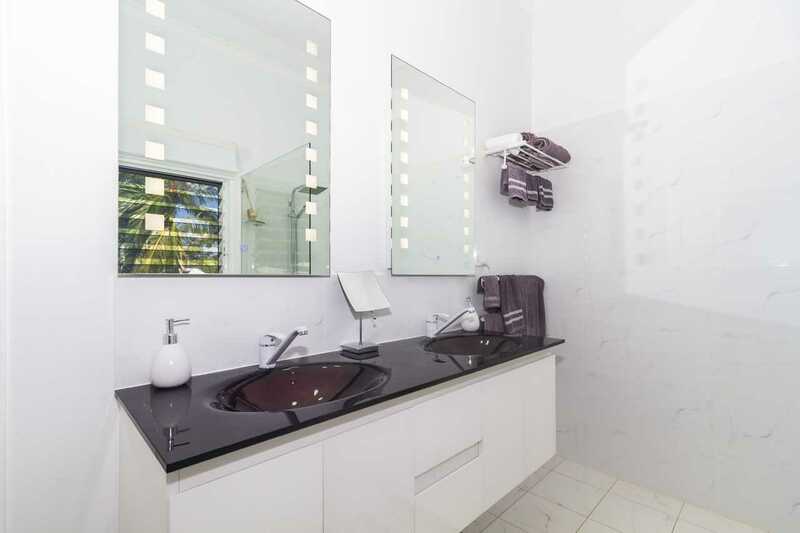 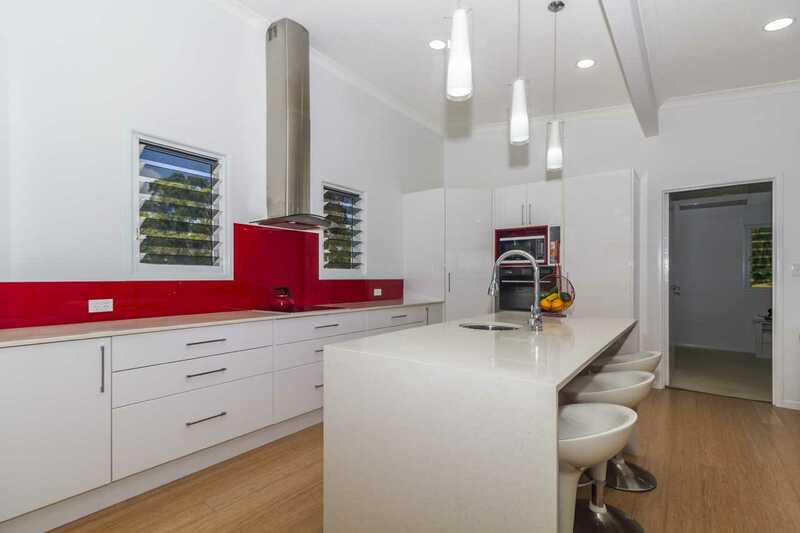 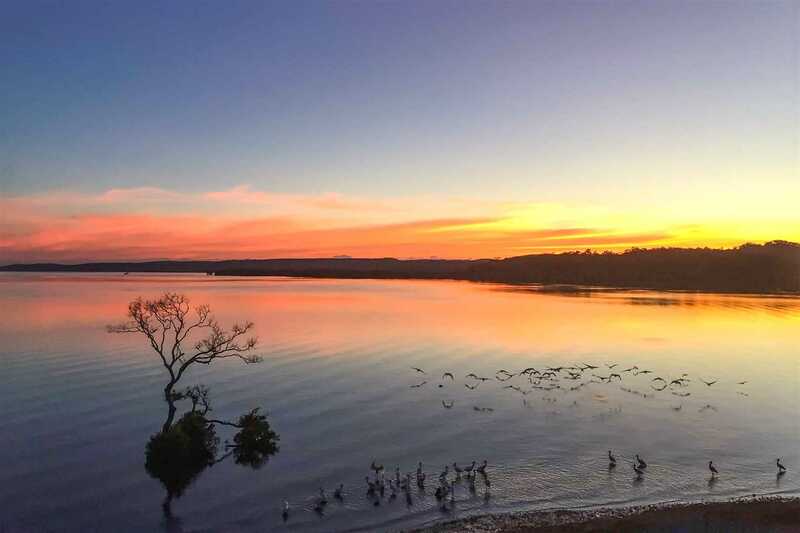 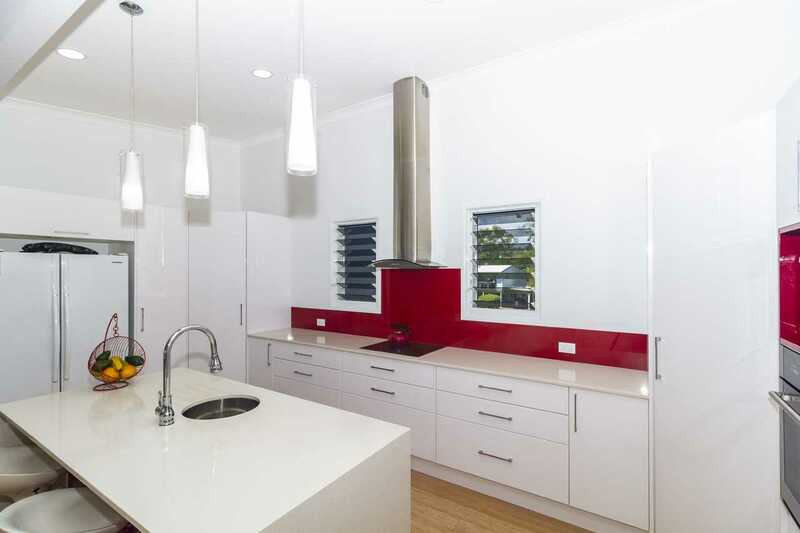 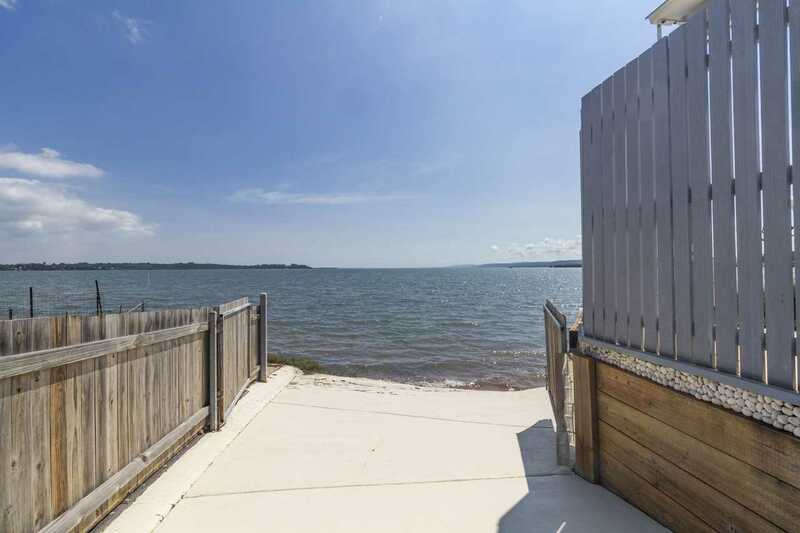 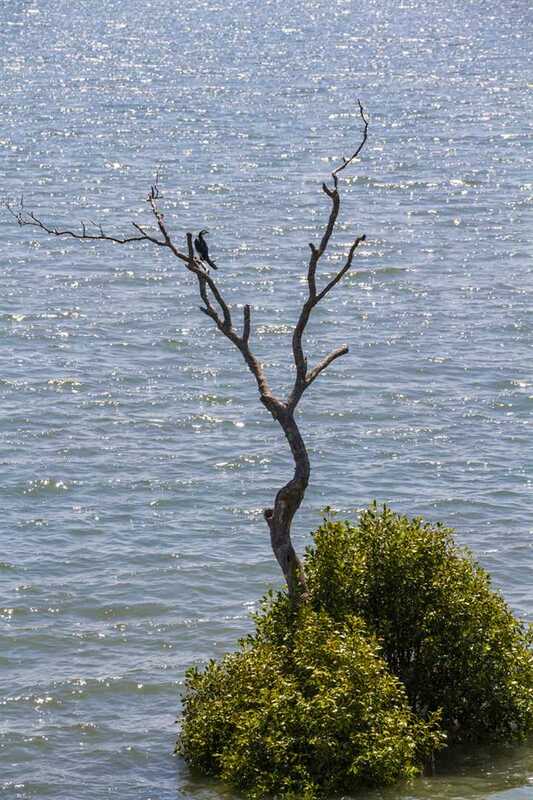 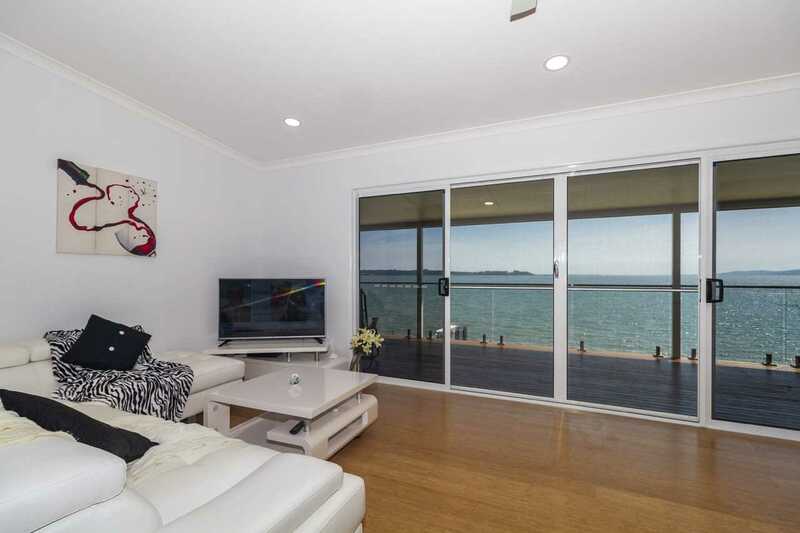 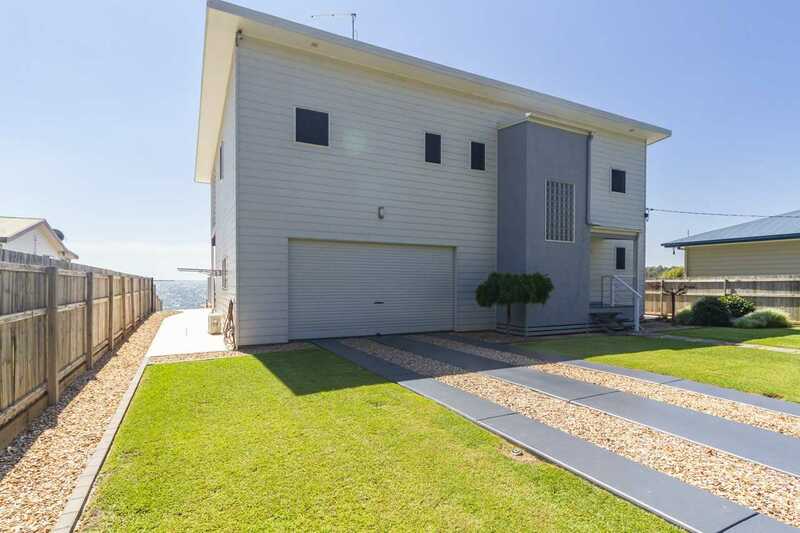 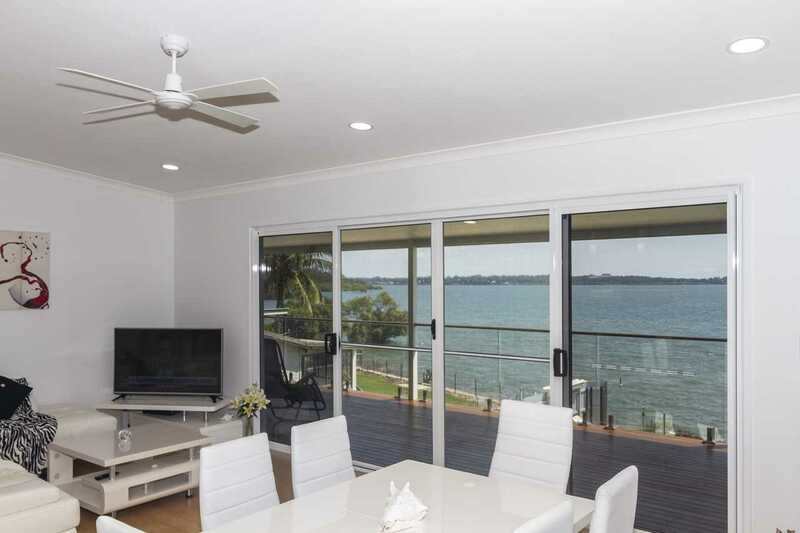 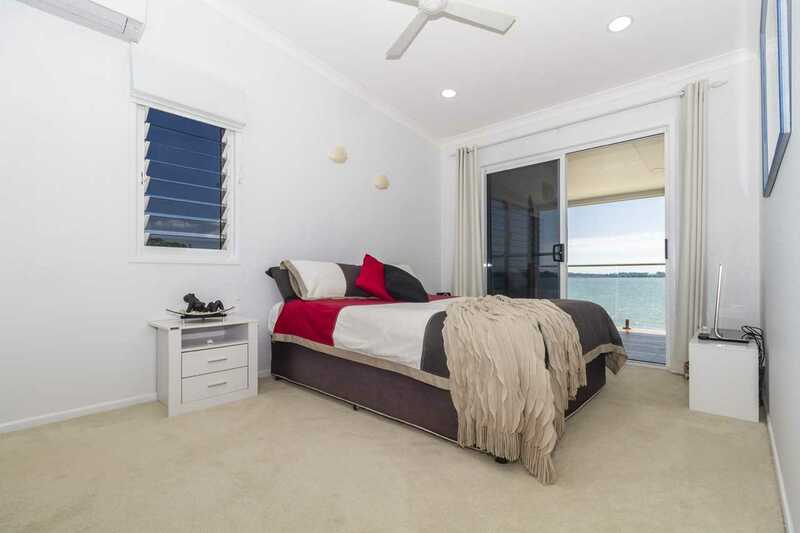 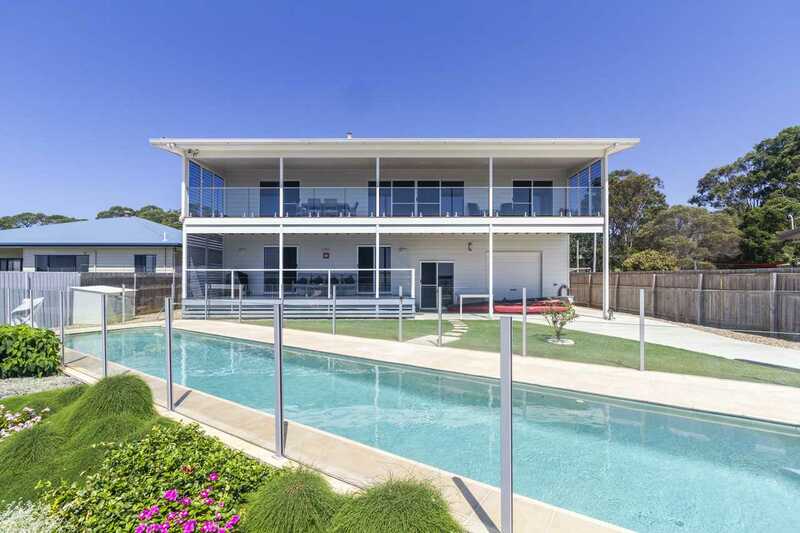 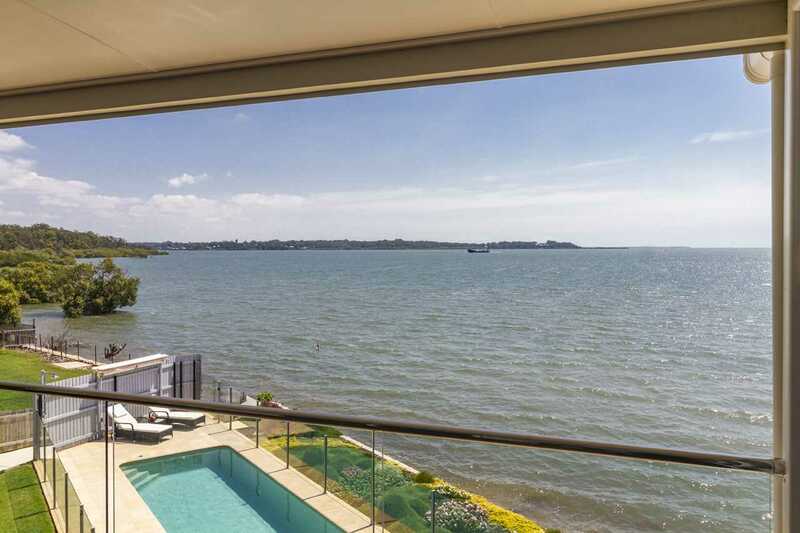 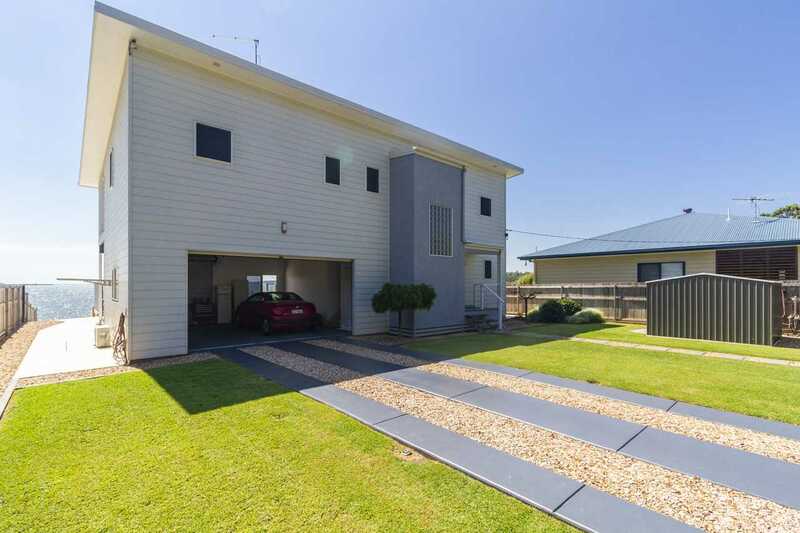 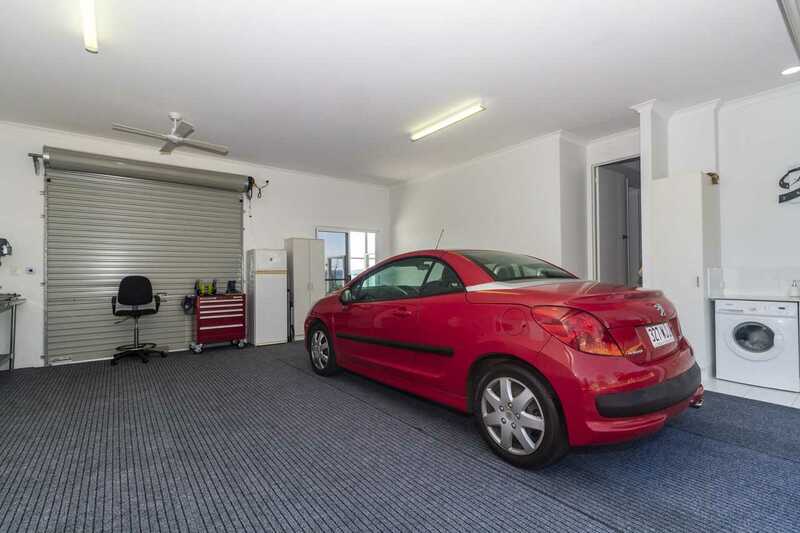 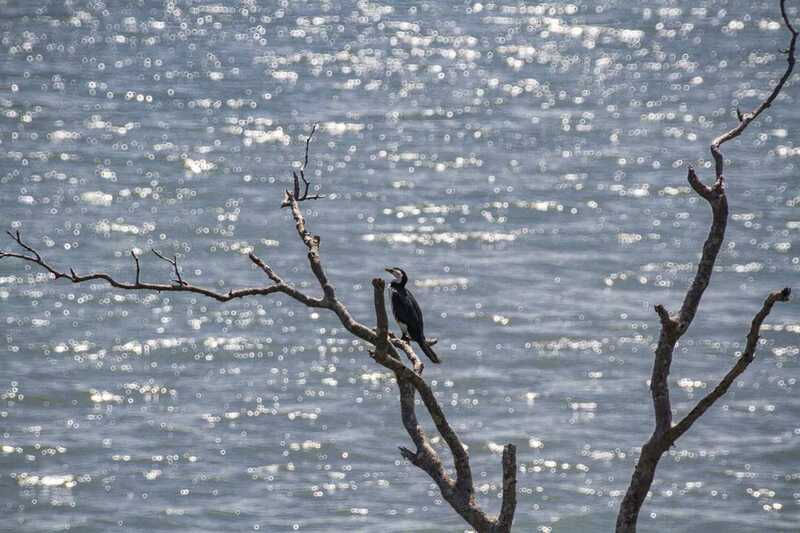 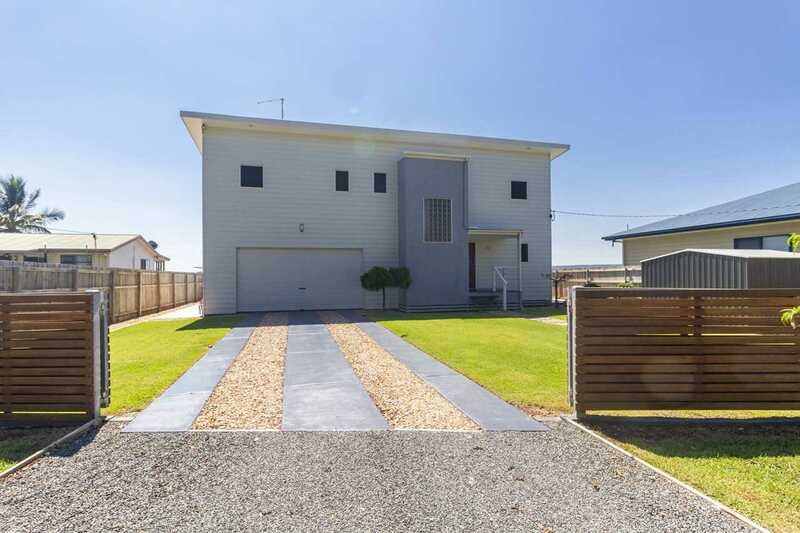 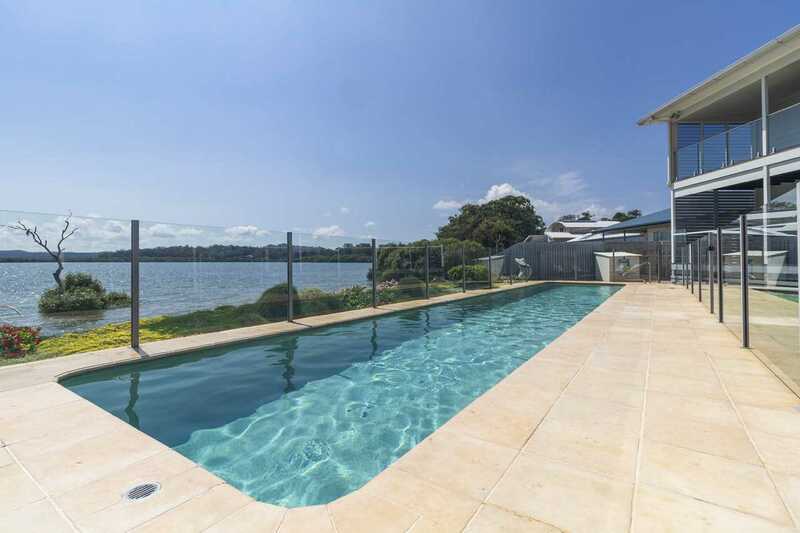 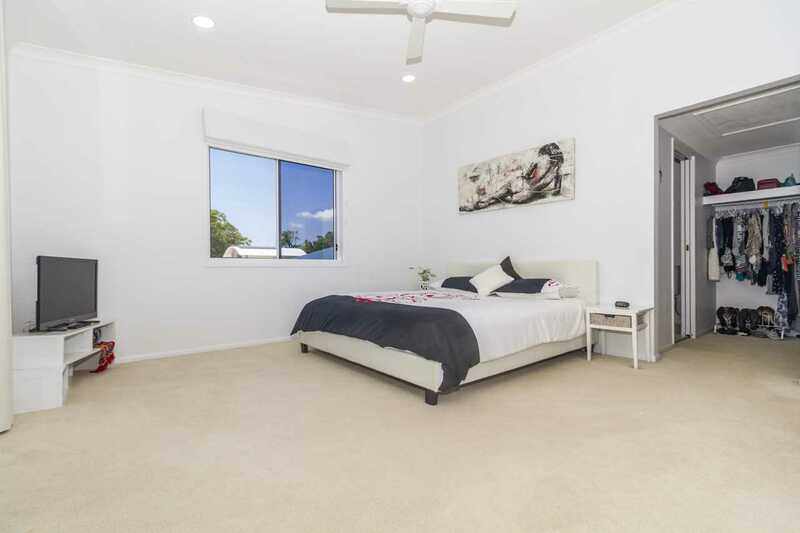 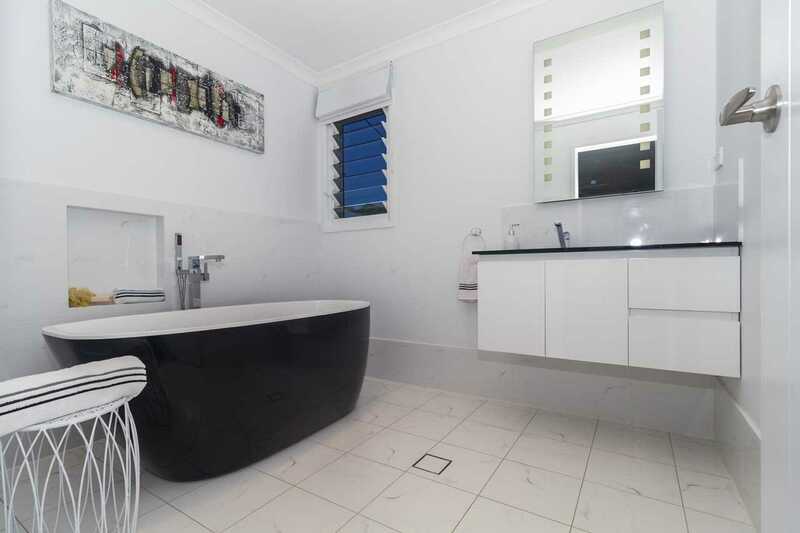 To book your personal inspection of this wonderful water front home call Chris now on 0420 555 997.